Wunda was founded in 1984 manufacturing Windscreen Wipers in Australia which are specifically designed for Australian conditions. Wunda has grown to be the premium supplier of Windscreen Wipers in Australia. Unlike other suppliers we specialise in Windscreen Wipers and our staff have over 60 years experience in Automotive Engineering, Automotive Sales and Automotive Production. This gives us a clear understanding the demands our market places on our products both technically and commercially. We are a privately owned company dedicated to offering premium sales and service of the best possible products. 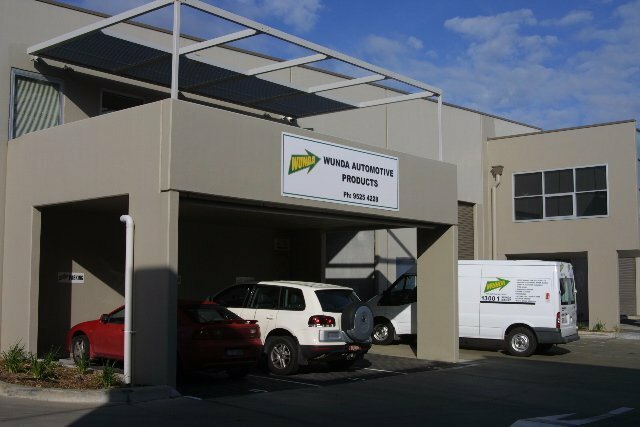 Wunda Automotive Products specialise in Windscreen Wipers and Automotive Care Products. We have all types of Windscreen Wiper Blades and Inserts and our inserts fit 98% of the cars in Australia and NZ. We have just released our latest Aero (Flat or Beam) Windscreen Wiper assemblies for use on today's newest vehicles. Our Windscreen Wipers are made from rubber that is specifically designed for Australian conditions. Our rubber is the highest quality available keeping costs under control. We have many different types and styles to suit every budget. Wunda Automotive Cleaning Products are well respected within the Automotive Industry. Wunda Automotive Light Bulbs are of superior quality and suit most applications.